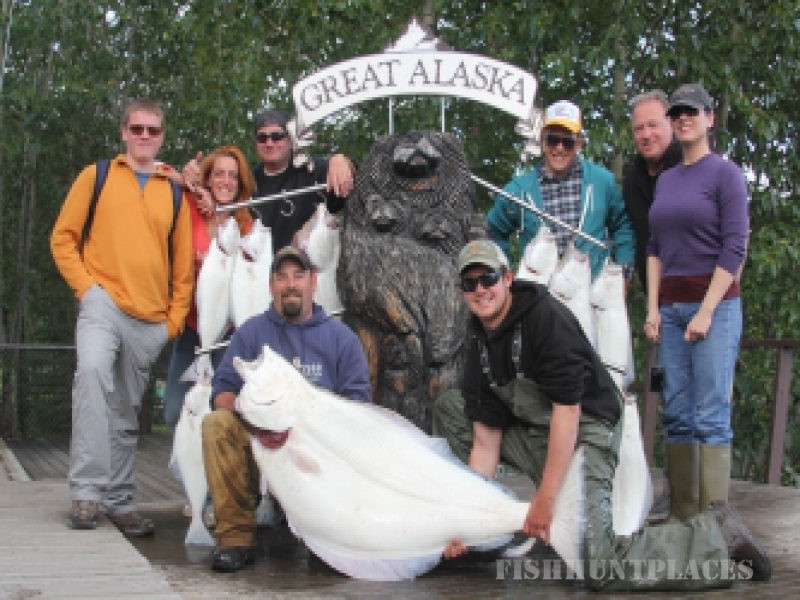 With nearly eighty years of local experience, the owners have been providing our guests with Alaska’s finest guided sport fishing for nearly three decades. 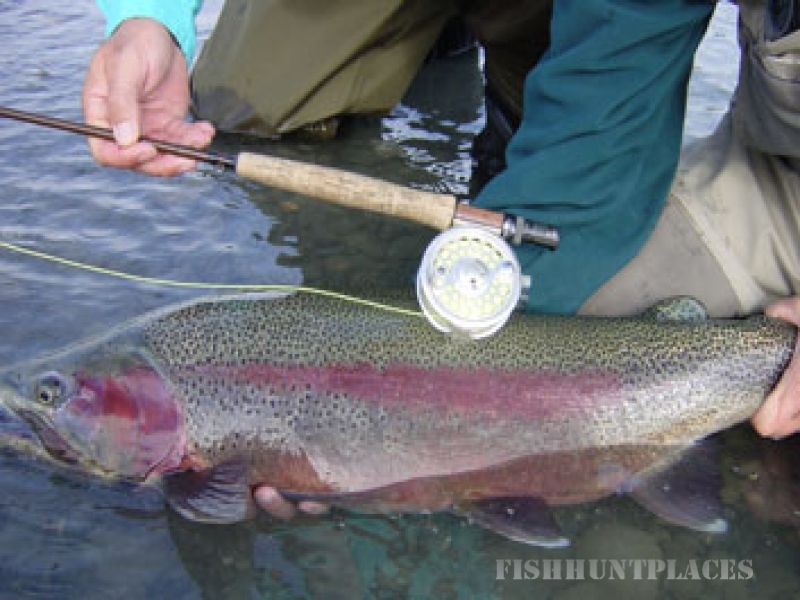 Whether expert and Novice, Fly or Spin angler, you’ll find an itinerary that speaks to you. 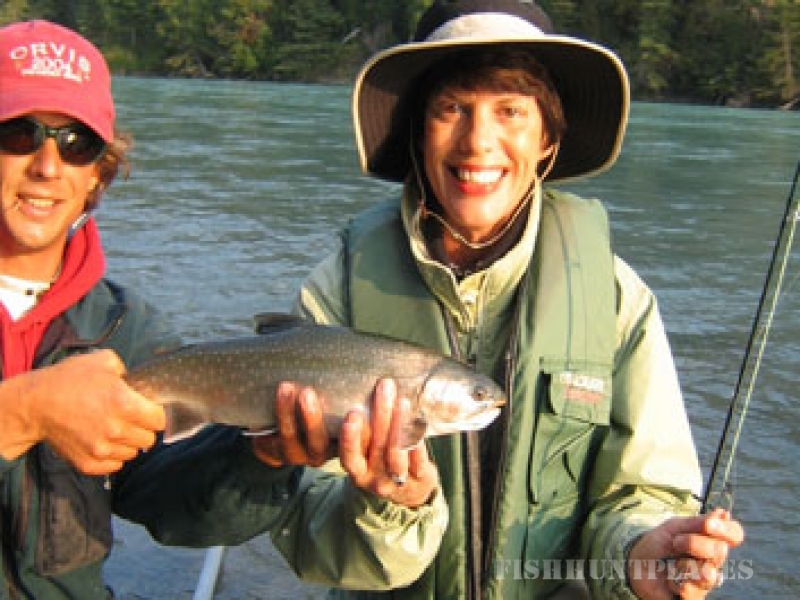 Record breaking King salmon and Halibut, high mountain lake Arctic Grayling and wild Kenai river Trophy Rainbows are but a few of your options. Alaska nearly thirty years, we have been hosting guests from the world over who want to experience our unique blend of wildlife and Eco Adventure. 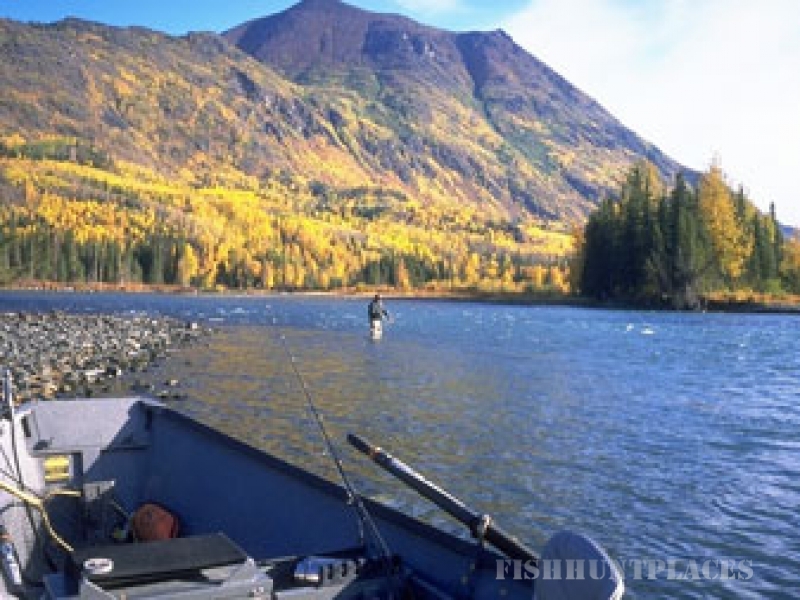 The wildlife is unparalleled, and the sport fishing is of course renowned. Brown bear congregate at our remote private bear viewing camp- Whales gather in Kenai Fjords National Park (along with literally millions upon millions of pelagic sea birds and more). 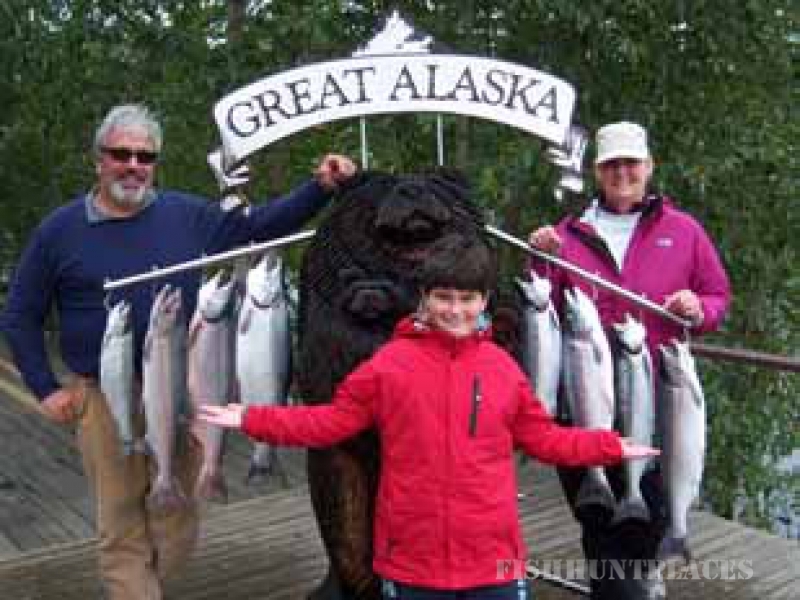 Eagles, Alaska Fishing Osprey and hawks hunt the highlands and Trophy rainbows, 4 species of Salmon (including the world’s largest Kings) crowd our rivers and Huge Pacific halibut feed in the icy waters. From consummate Fly casters to beginning spin fisherman, we have a trip for everyone.